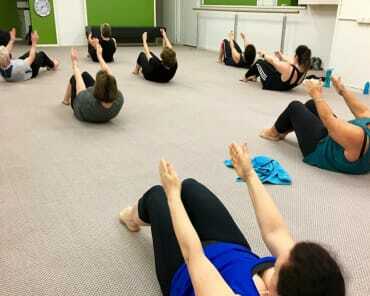 Training in a group of no more than 12 people, our Group Core Strength classes are all based on the Pilates Method. They include a variety of different class styles that are designed to develop your functional, dynamic strength and get you huffing and puffing to improve your fitness. 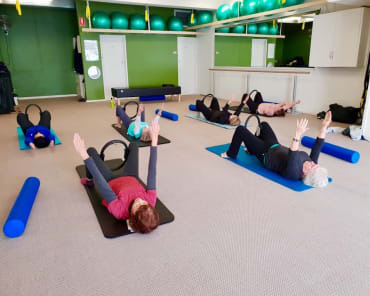 SEE UNBELIEVABLE RESULTS WITH GROUP PILATES IN HIGHETT! Who should do Core Strength Fitness? 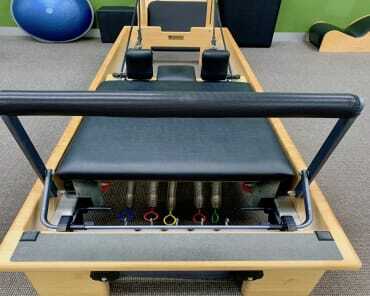 Anyone who has some Pilates experience and is looking for a more dynamic Pilates Core Strength workout. These classes are not suitable for anyone with an injury, pre & post natal or beginners. What are the different class styles? 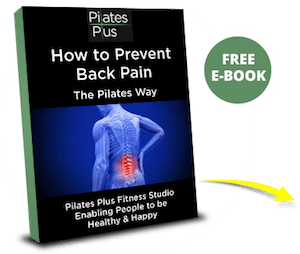 Call us on 9532 1141 or fill out the short form on this page to book a FREE no obligation consultation and assessment where we will chat to you about your specific goals, do a postural assessment, and run through the fundamentals of the Pilates method.